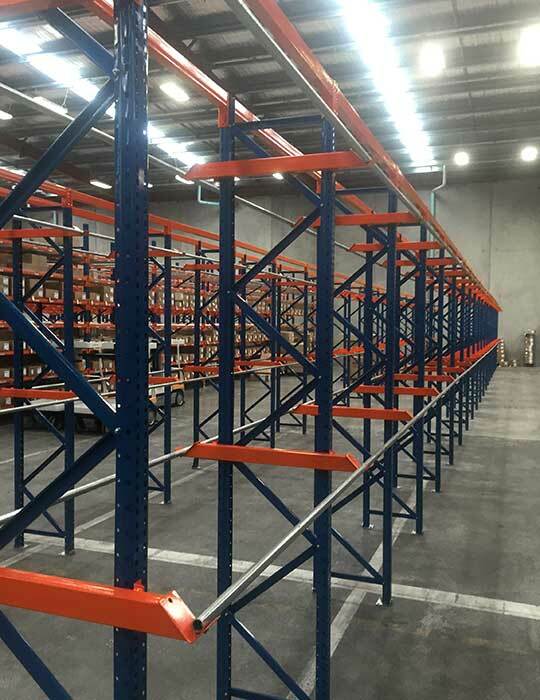 When the on-trend Swedish fashion retailer opened its first New Zealand outpost in 2016, they turned to us for a racking solution that’s anything but standard sizing. This huge design to consent project entailed fitting out a warehouse with 26 containers of racking products, all designed to suit the client’s specific requirements. 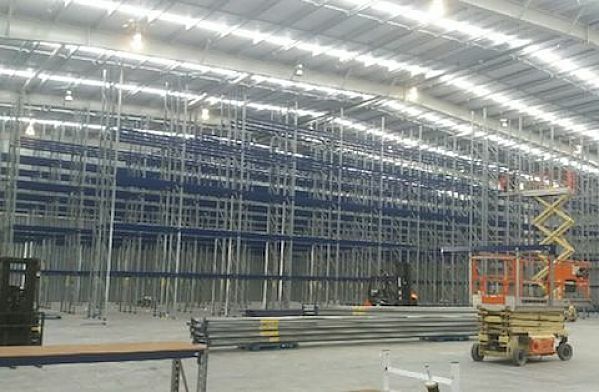 Our team planned, consented and installed customised racking solutions for overall storage in designated departments, as well as for picking and hanging garments. 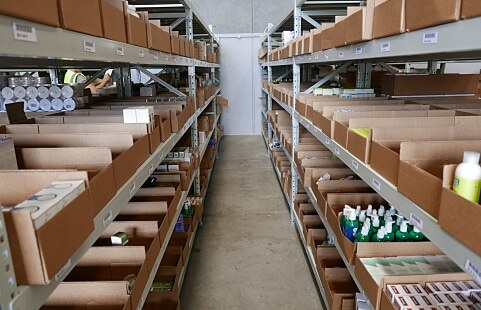 The warehouse design included very narrow aisles and wire guided forklift trucks. 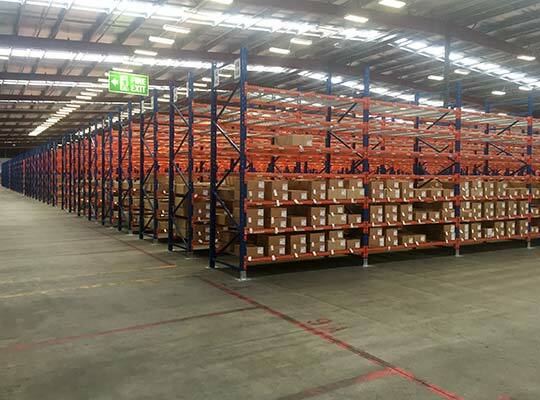 Rather than setting out to solve an existing problem, the H&M team at Geodis Wilson wanted to start on the right foot, by creating a storage set-up that supported high efficiency within the available space. 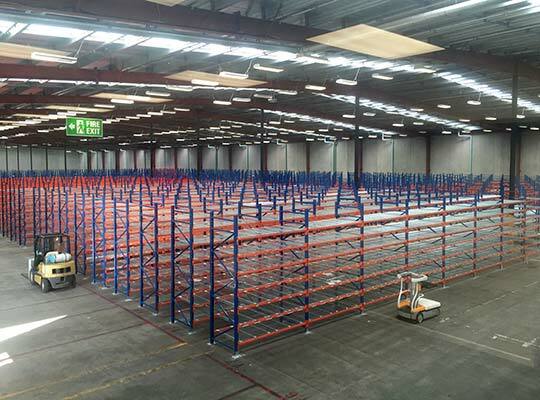 With Geodis Wilson having previously worked with Pallet Racking Solutions, our team was chosen to deliver the project. 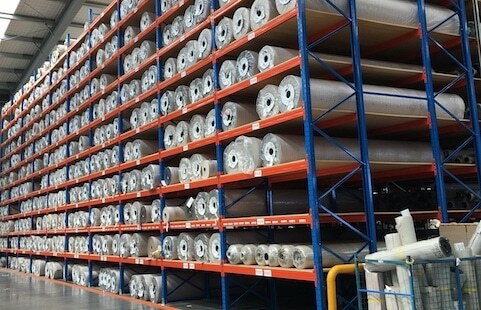 Issues were minor and the Pallet Racking Solutions team worked closely with the client to resolve these quickly and seamlessly through open communication and stringently meeting the agreed timeline. Both our team and the client enjoyed the process, and the successful project was delivered on time and on budget – to the excitement of more than 1000 fashion fans on opening day.